The Nintendo Switch leaves little to be desired for most Nintendo enthusiasts. The only real downside that’s often pointed to is the battery life on the Joy-Con controllers. The people want more playtime, and less charging. 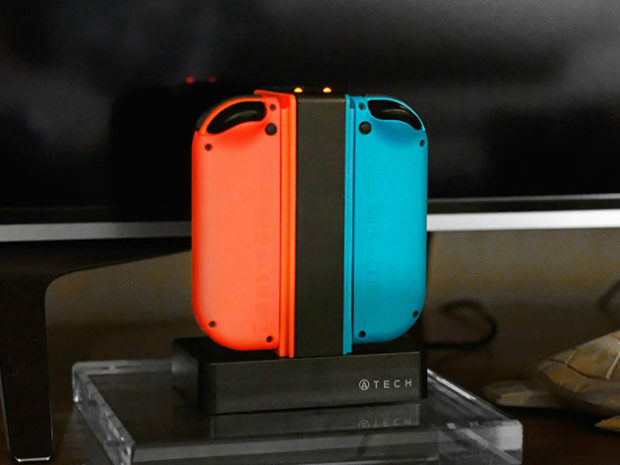 And the people get what they want with the 4-In-1 Charger Dock For Nintendo Switch Joy-Con Controllers. 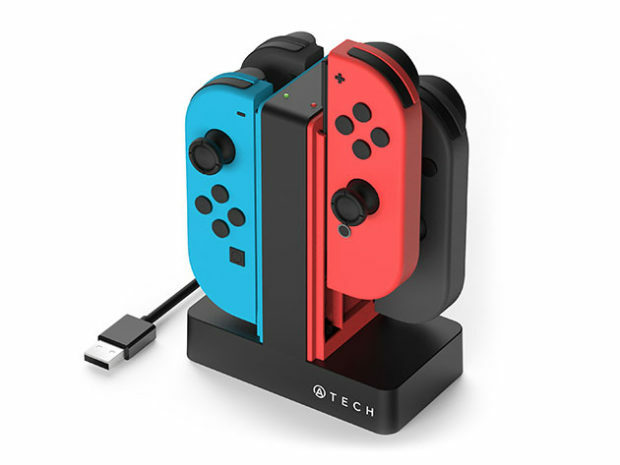 Right now, you can snag the 4-in-1 charger dock for just $15.99 in the Technabob Shop, that’s 46% off of the full $29.99 MSRP.